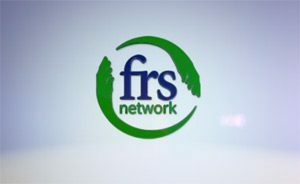 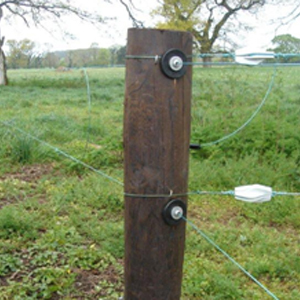 For almost 40 years FRS have been a leader in fencing for farmers. 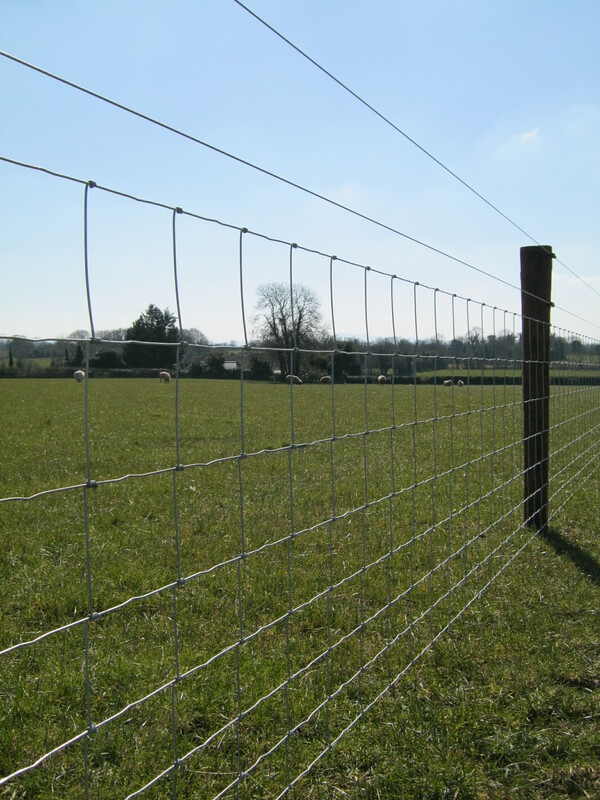 Providing top quality sheep wire fencing, stock fencing, creosote post & rail, electric, barbed and equine fencing systems nationwide. 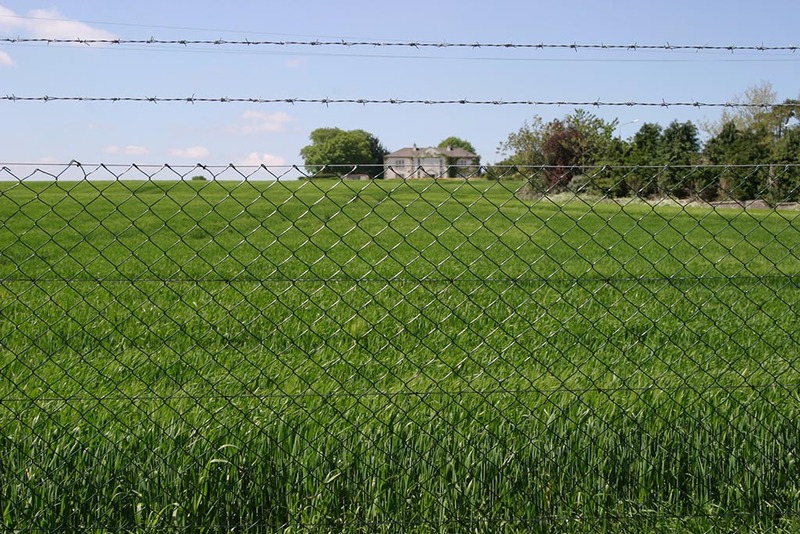 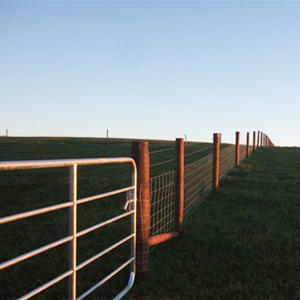 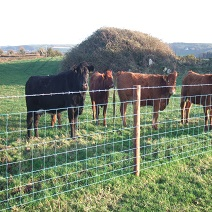 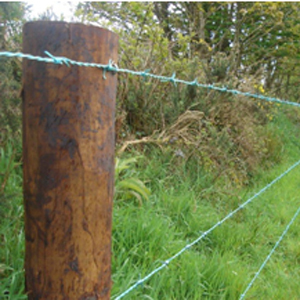 We provide the highest quality fencing to secure the safety of your cattle and livestock. 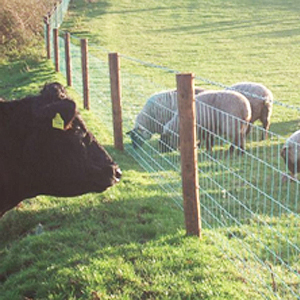 Call in the experts to get your sheep wire erected to the highest standards for peace of mind that your animals are kept secure and for an overall quality fencing system. 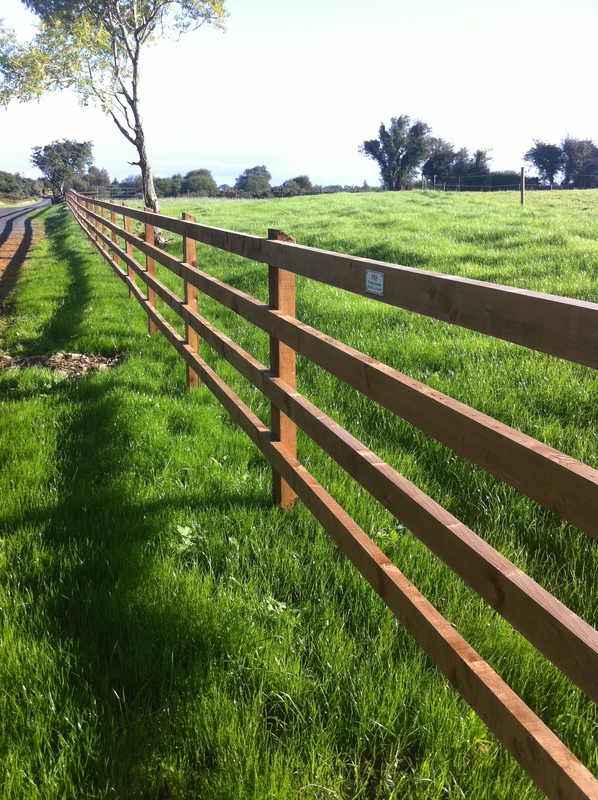 For a specialised touch to your equine fencing requirements look no further than us to deliver the highest quality finish. 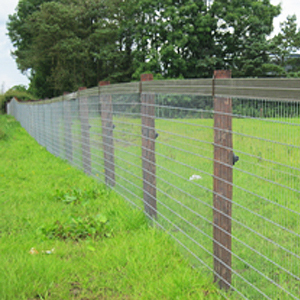 We deliver forestry fencing that can be a specialised job that requires experienced fencers to ensure the job is done safely and to a high quality standard.